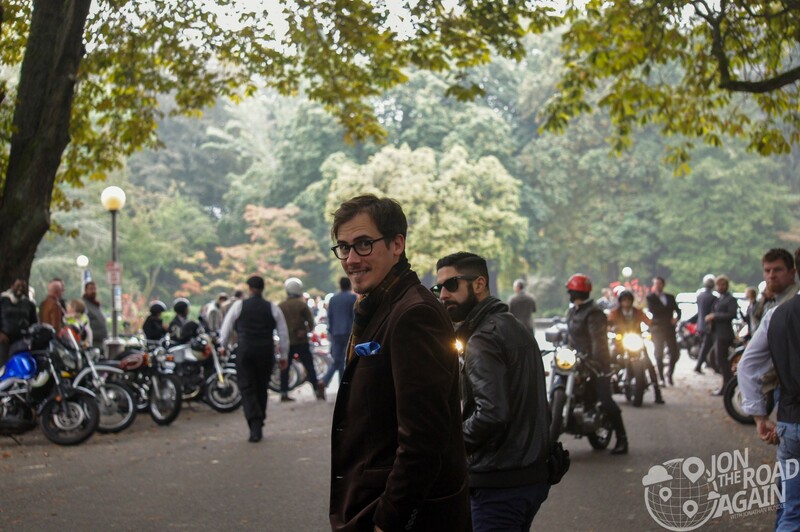 Raising money for charity, looking sharp in fine clothes and I get to spend the day on my motorcycle? Sign me up. 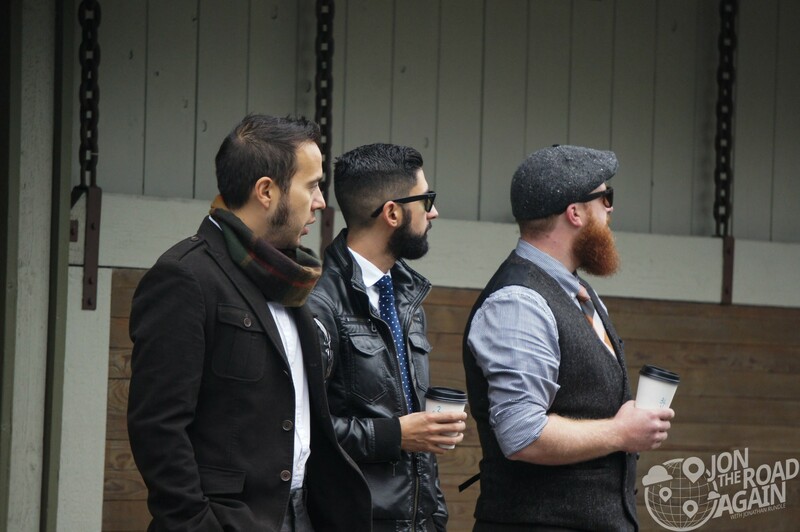 The Distinguished Gentleman’s Ride grows every year. New this year, I’m riding with the friends I made at last year’s ride as a member of “The Fuse Box Tavern Riders” fundraising team. 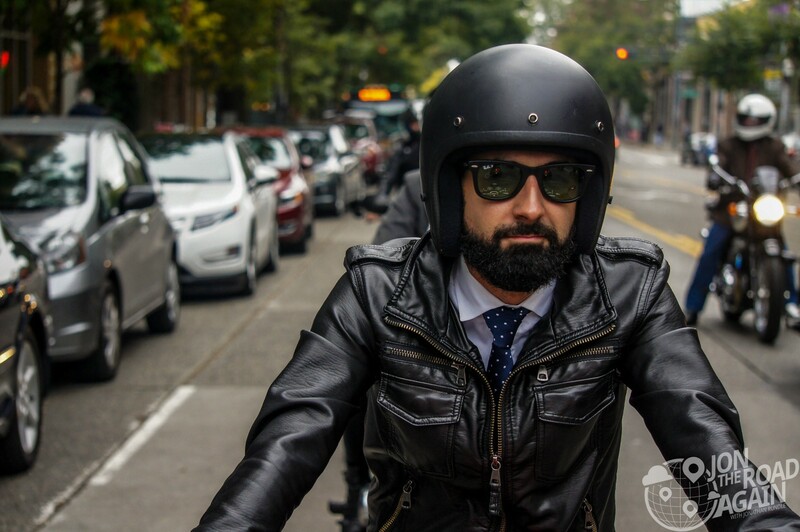 Not only are me and my team raising money for a valuable cause, but we get to ride through Seattle as a big happy group of motorcycle ambassadors stopping at scenic spots, talking about our cause and waving at spectators. 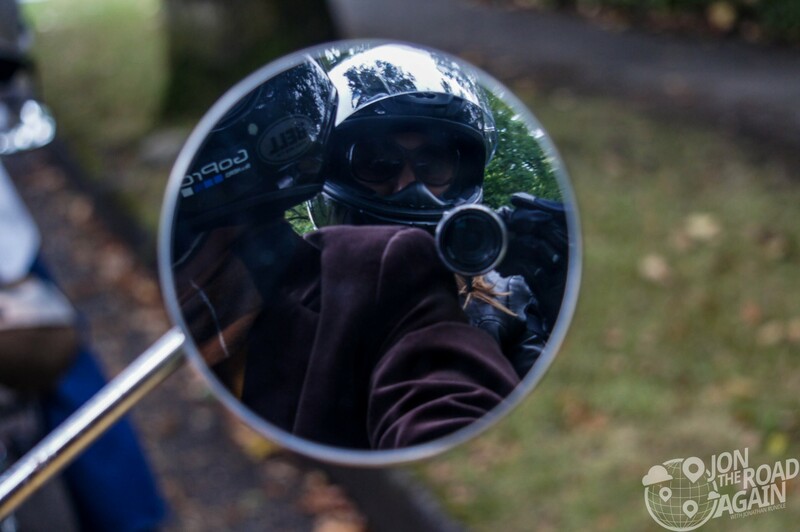 As always, my lovely wife Whitney, who has helped raise funds for the ride, is riding passenger and is snapping some seriously awesome photos. Like this one of fellow #fuseboxrider Andrew. And this silly one of me. The ride snaked through Seattle from Georgetown through the Arboretum and back through Volunteer Park. 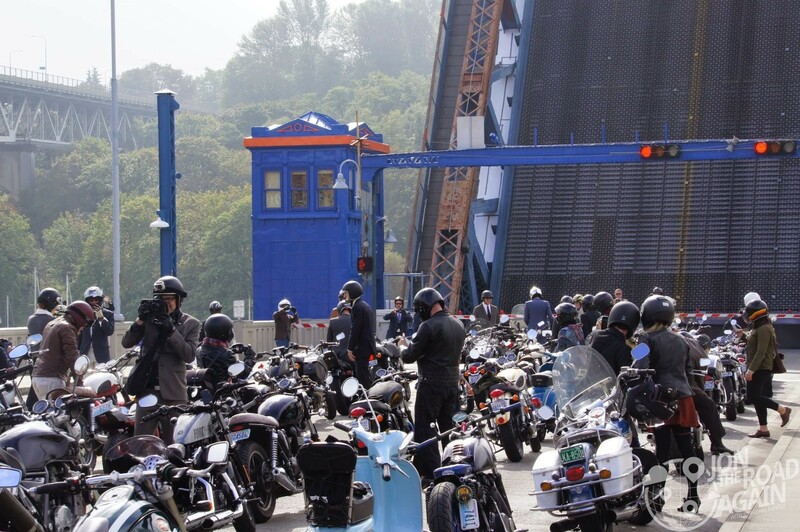 Next, we made our way through Fremont, but were made to take an unexpected break when the drawbridge had to go up. 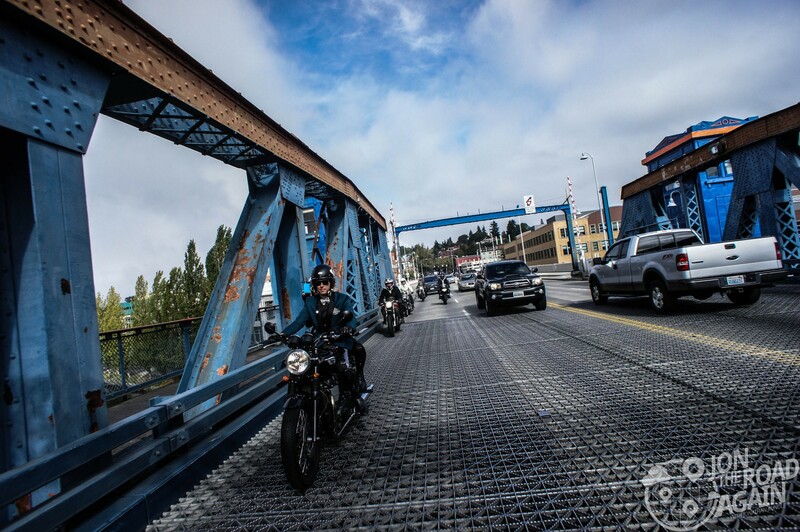 Whitney snapped a good photo of Kevin and his girlfriend Emily crossing the Fremont Bridge once it had finally went back down. The ride ended at the Cretins Motorcycle Clubhouse with prizes for favorite bikes and for individuals and teams who raised the most money. Congrats to the Fuse Box Riders for raising the most as a team! 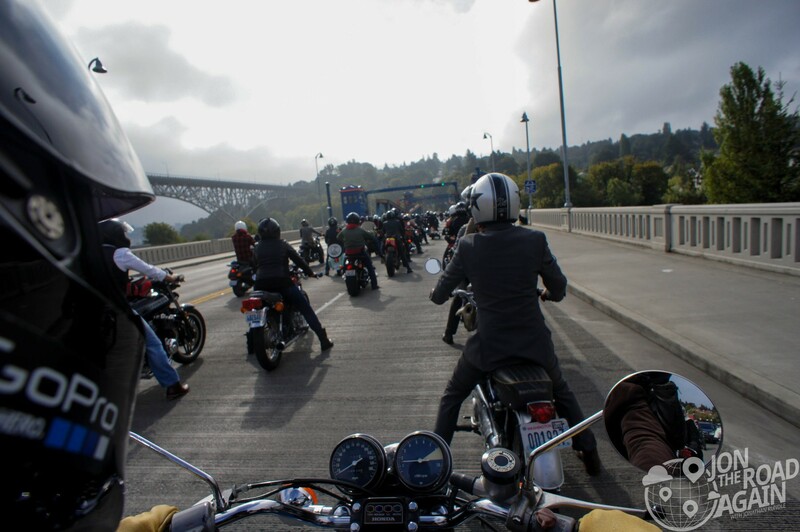 As fun as this day is, make no mistake – the reason for this ride is a deadly serious one. September is prostate cancer awareness month. One in seven men will get the disease, which can be deadly. Prostate cancer is the second leading cause of male cancer deaths. It’s an issue a lot of men aren’t comfortable talking about, and that’s a big part of the problem. 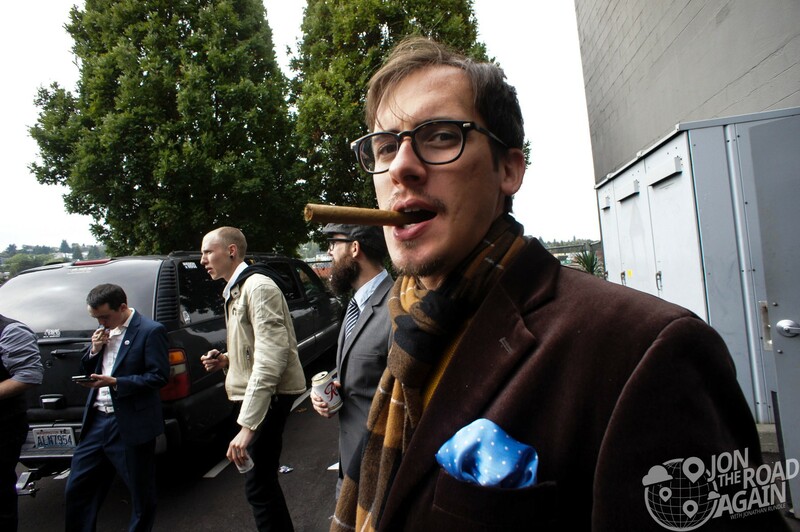 The Distinguished Gentleman’s Ride helps to tear down that wall. Have a good, safe, enjoyable ride! Can’t wait to see the pics!